The Italian restaurant ”Cecconi’s” arrives in Berlin. The location? The beautiful ”Soho House” near Alexanderplatz. Neapolitan pizza, risotto and spaghetti with saffron and lobster. These are some of the dishes of the Italian restaurant ”Cecconi’s”, which is located in the district of Mitte. The location is on the ground floor in the exclusive former private club ”The Soho House”. The club was exclusively accessible to those who worked in the film industry, while now it is simply a beautiful exclusive hotel. The interior design of Cecconi’s presents an attentionto details. 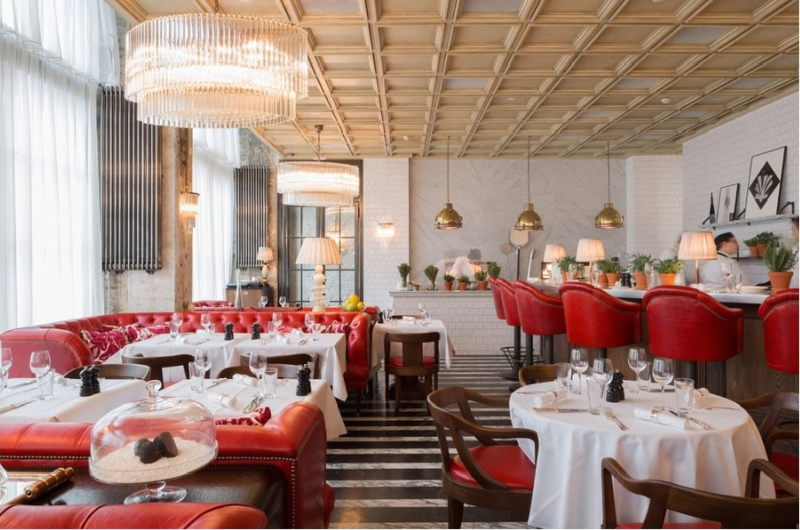 The peculiarity of the restaurant are the leather chairs, which are cherry read, the chandeliers characterised by the Art Decò and the marble floor. «When you come in, is like going back to Italy, just for a brunch on the weekends with some friends, a lunch with the family or for a business dinner». Those are the words of Dominic Hofer, manager of the Soho House of Berlin: «with Cecconi’s we wanted to bring in our structure a little Venice, which was near the television tower. The Soho House of Berlin belongs to the chain “The Soho House Group” , whose first structure was opened in London in 1995, then other structures were opened throughout the world. Initially the structures were conceived as hotels and private clubs for those who worked in the film industry. «The structure is “exclusive” but it is not a private club anymore, the policy of the Soho House Group is to make our friends, members and guests feel at home, wherever they are». 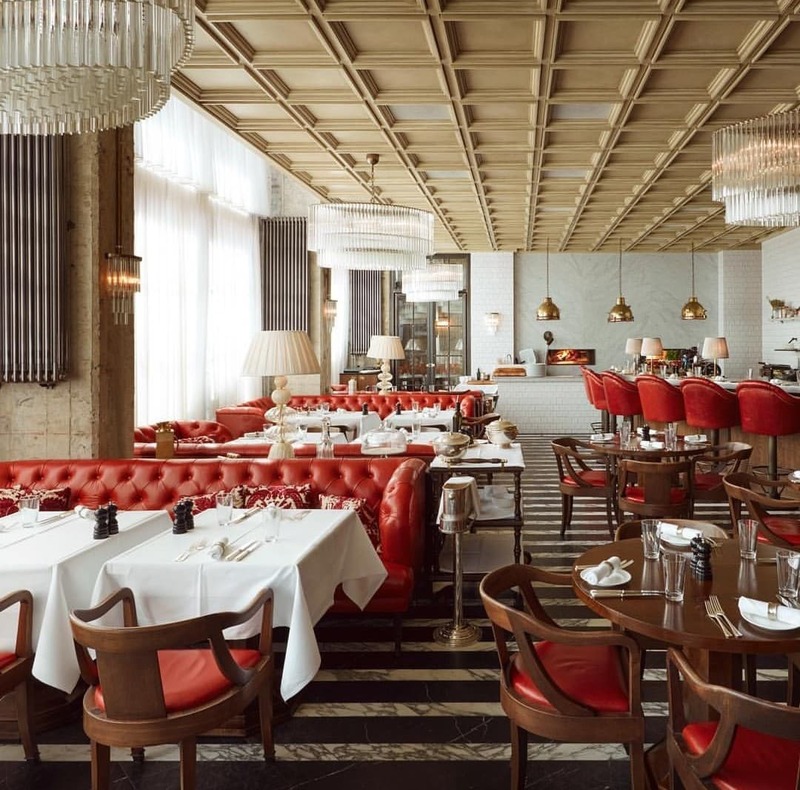 «We have opened Cecconi’s in Berlin in January 2016. Before landing in the German capital, the restaurants Cecconi’s were already present in England, Turkey and United States». 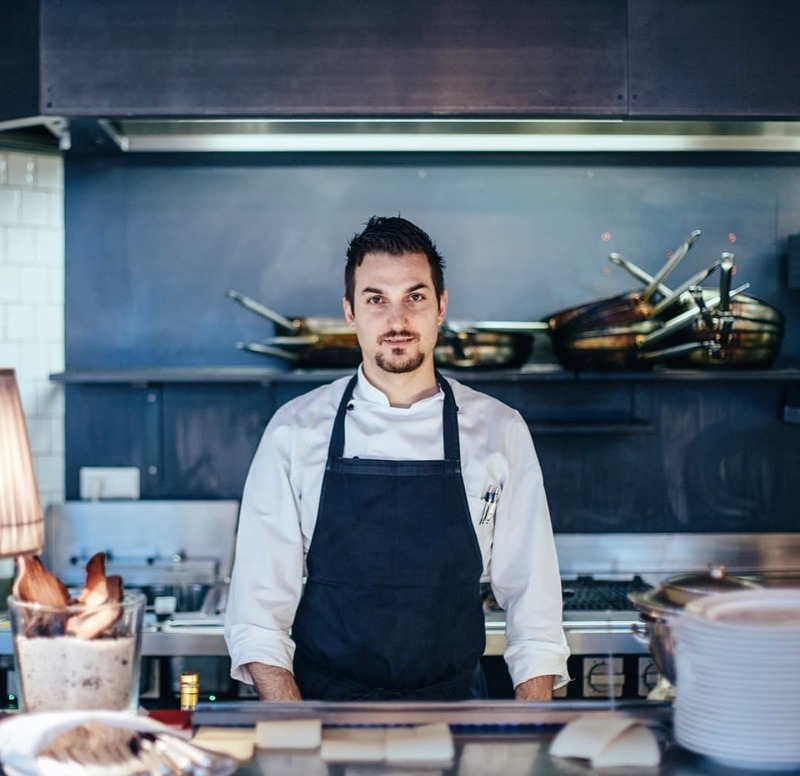 The head chef of Cecconi’s Berlin is Mirco Battaglini. 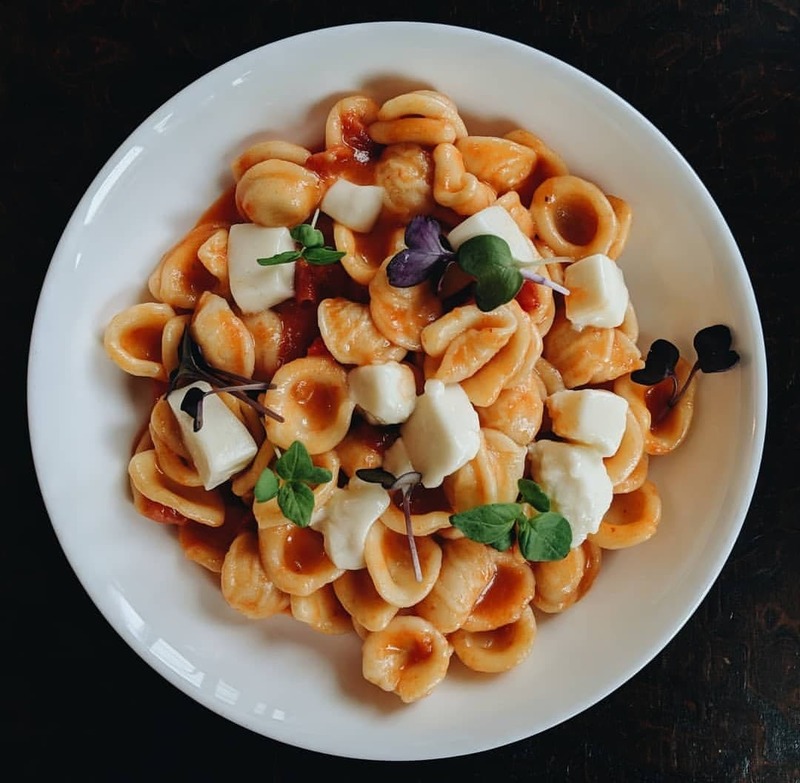 «Mirco has created an extensive menu, which includes some Italian appetizers, but not only, here is also possible to order carpacci, tartare, salads, pasta, risotti and the inevitable Neapolitan pizza. The appetizers proposed by the chef, include gnocchi alla romana with gorgonzola, fried olives with mortadella and provolone and meatballs with tomato sauce and basil. In the menu we have also a selection of tartare, for example the one with beef, black truffle and quail eggs. Regarding the main dishes, the chef proposes spaghetti with lobster and saffron, tonnarelli with cheese, pepper and truffle or risotto with sausage, radicchio and amarone or the one with with saffron, green peas and asparagus. Guests have a wider choice of pizzas, like for example the one with raw ham of San Daniele, arugula and burrata. Dishes not to miss are also veal Milanese with salt and lemon. As for the desserts, our guests can choose between profitterol with pistachio ice cream and chocolate cream, or soft fruit with a blueberry sorbet».